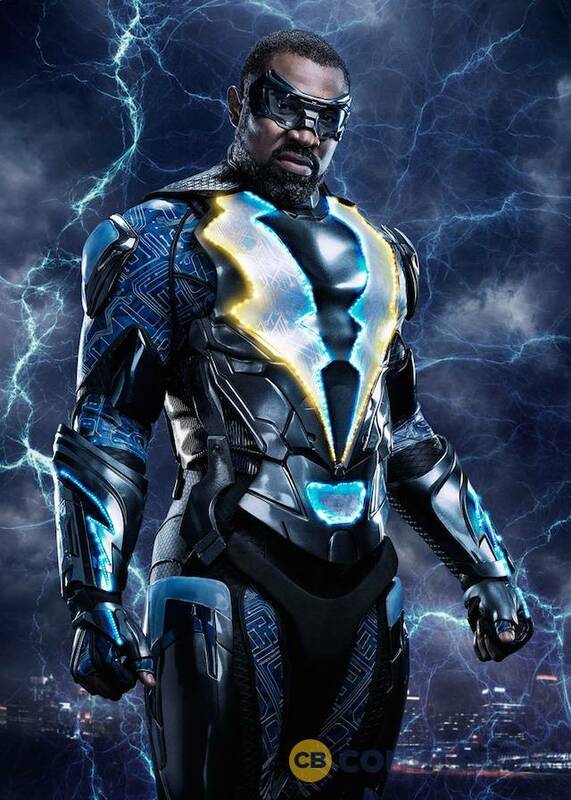 While Black Lightning is certainly proving to be an incredible standalone series, much fan speculation rages on regarding if, in fact, it’ll be welcomed into the Arrowverse next season, especially since Jefferson Pierce was counted among DC superheroes suiting up in a recent promo released by The CW. 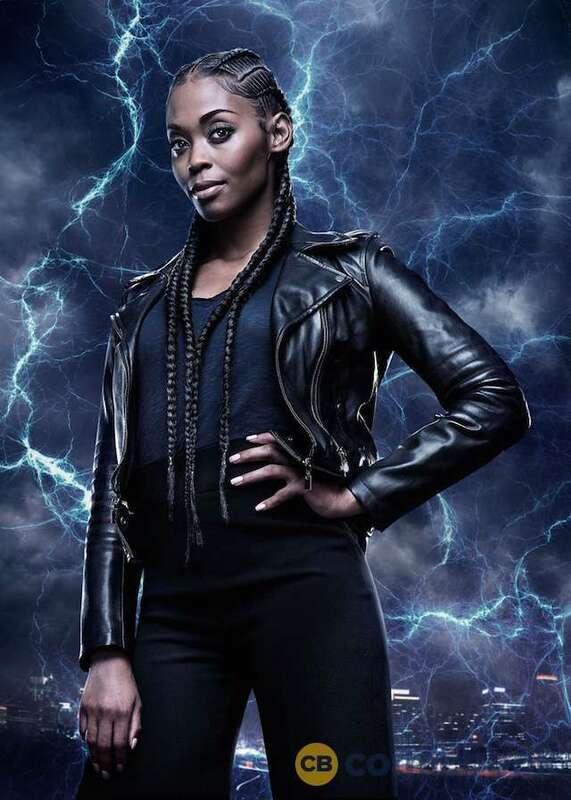 Either way, the rookie show has at least followed the blueprint laid by other popular DC TV series insofar that it has future superheroes already built-in. 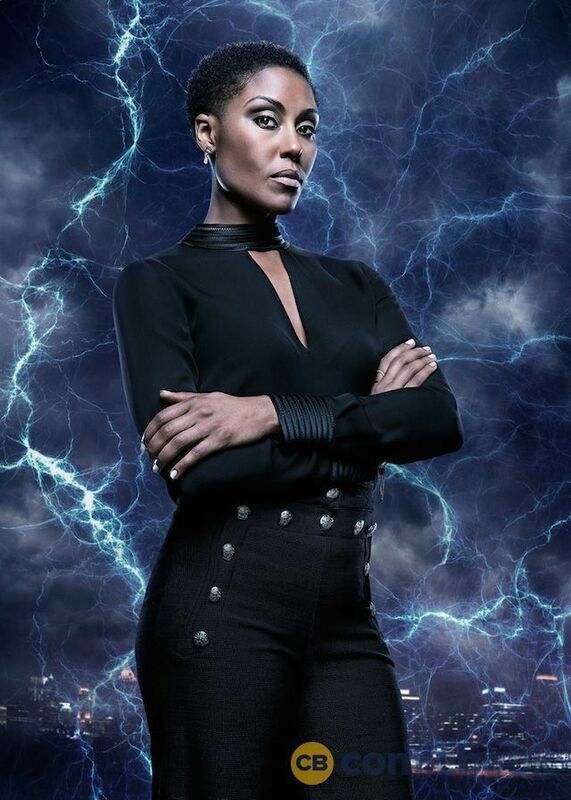 Really, even though only the former has begun exhibiting her powers, us readers of comic books know that Anissa and Jennifer Pierce are fated to become Thunder and Lightning, respectively. 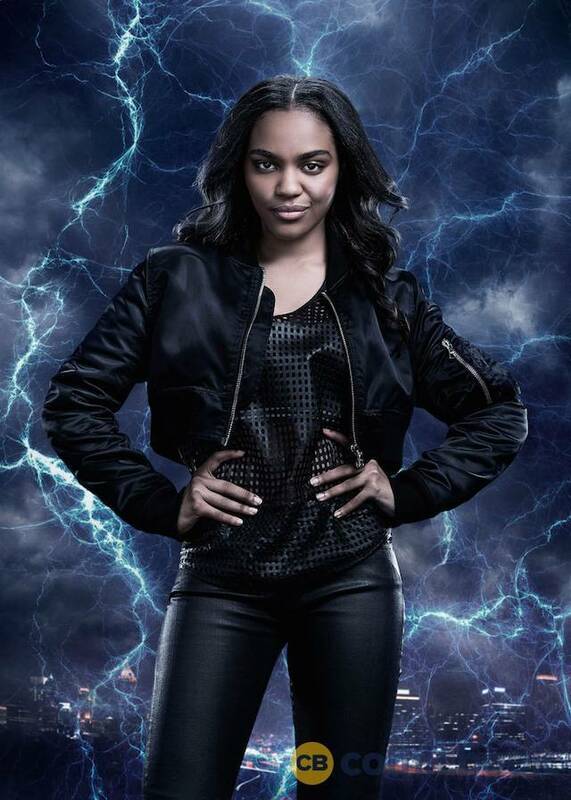 In a way, this is similar to what The Flash did with characters like Cisco Ramon and Caitlin Snow, who later went on to embrace their respective destinies as Vibe and Killer Frost. 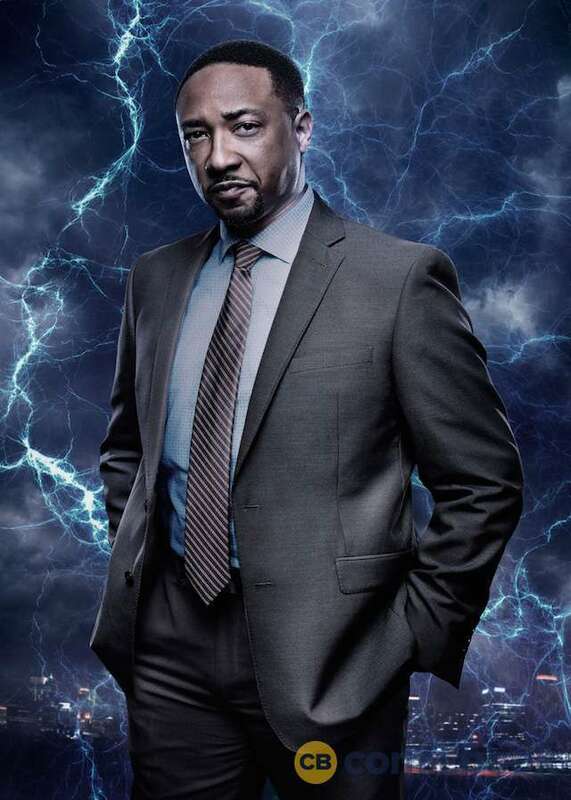 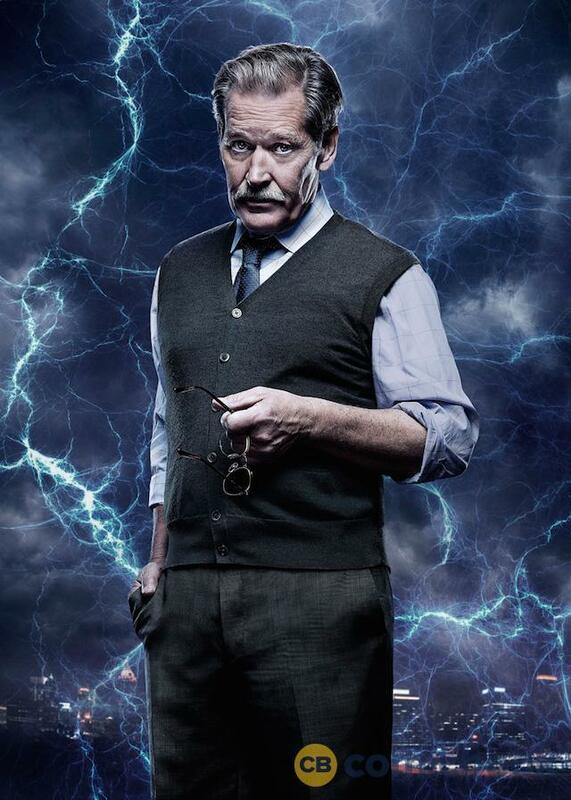 To be specific, he says that “Static could be interesting.” Honestly, we’d be sincerely shocked if he doesn’t show up at some point because he’d essentially be this series’ equivalent of Roy Harper or Wally West. 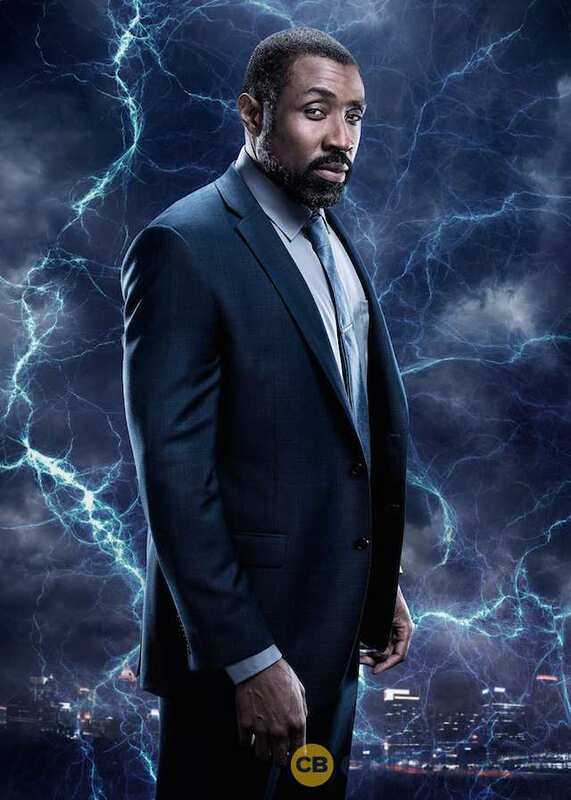 Still, we advise that you don’t assume the hypothetical “Lightningverse” to be home to a myriad of its own spinoffs, as it sounds like Akil is more so just hoping to flesh out his corner of the DC Universe. 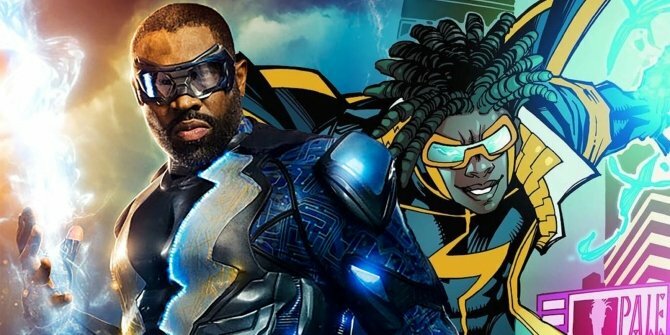 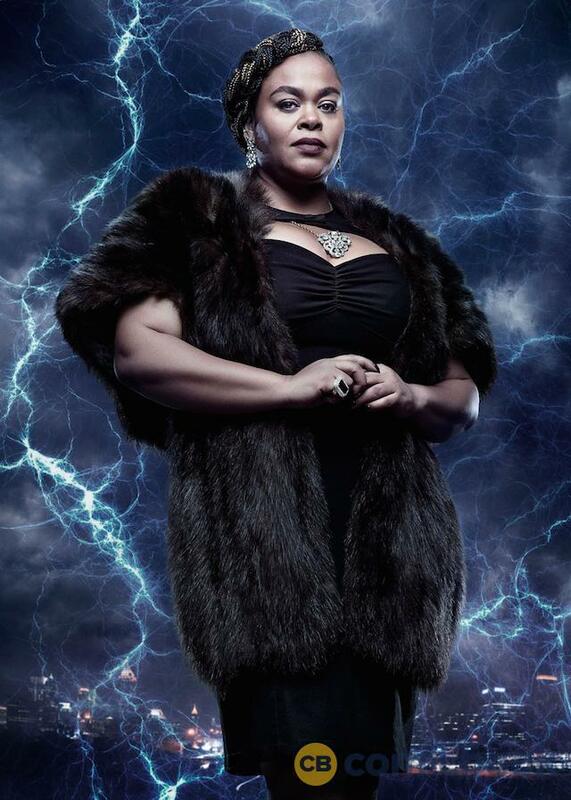 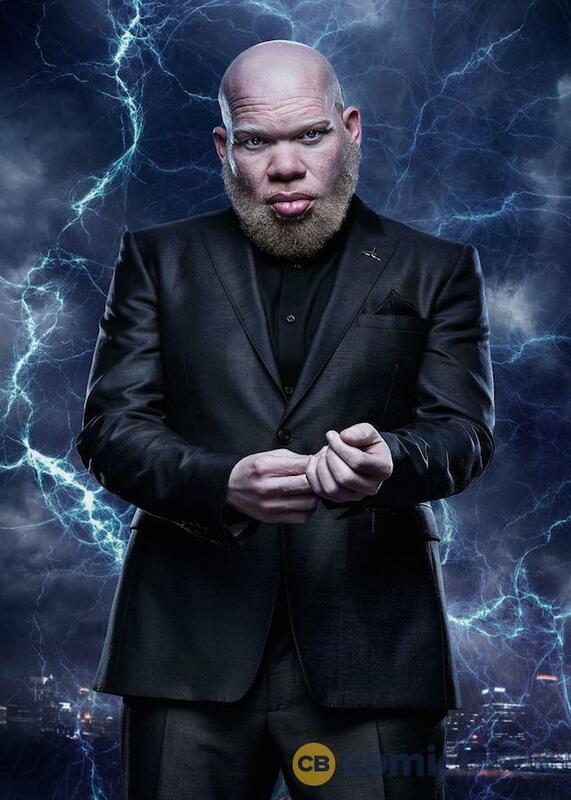 Black Lightning airs on Tuesday nights on The CW.